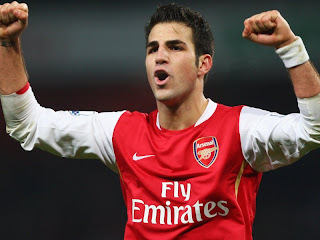 Cesc Fabregas.... Gooner or Goner? I apologize for not posting the roundup yesterday, I was busy again with my college work. Anyways moving on, there were some interesting and more worrying transfer news, gossip, stories, rumors and speculation surrounding the Gunners. Without further ado, here is the Arsenal Transfer News Roundup. Worrying news filtering around, that is suggesting that Robin Van Persie is considering a transfer away from the Gunners. The news which was first reported by the Daily Star, also states that Van Persie "told friends of his worry on the future of the Gunners" and is considering handing in a transfer request. In my opinion, this story seems far-fetched and unlikely to happen. 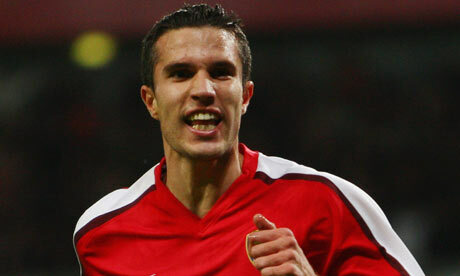 I believe that Van Persie will stay and won't leave anytime soon. Interesting news filtering out, stating that Turkish giants, Galatasaray, have made a bid of around 13.5 million pounds for Russian international, Andriy Arshavin. In my opinion, this is a very tempting offer, especially as Arshavin's contract runs out next summer. But, I'm probably the only one that thinks this... I don't want to see Arshavin leave. Yes, he was inconsistent last season, but he's still a quality player and still has more to offer. Many reports are stating that Real Madrid is willing to rival Barcelona for the signing of Cesc Fabregas. They're also reportedly willing to pay 45 million pounds to sign him. Now that's more like it, that's approximately how much Fabregas is valued. We'll see now, how desperate Barca are to signing him and whether or not, they'll pay up. 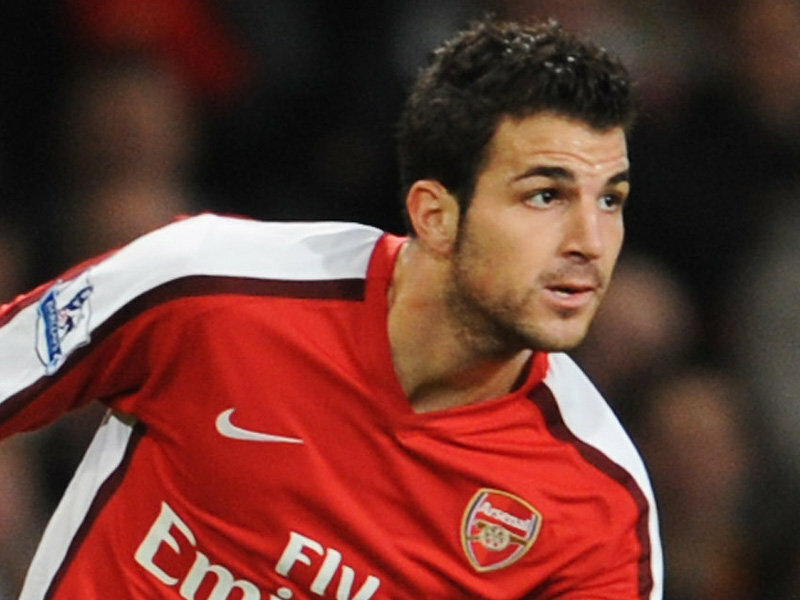 I really don't want to see Fabregas leave, but if he does, the Gunners need to get the best offer possible. “I was in London recently to meet with a few clubs, as I think it’s only right for a professional agent to widen his vision to different markets,”. “There could be opportunities for Julio Sergio as well as Lucio. There could also be the option of doing nothing. The report also states that Arsenal, Chelsea and Manchester United are all interested in signing him. I have always been a big fan of Lucio, he's one of the best defenders in the world. He's experienced, tough, aggressive, good reader of the game, excellent in the air and technically excellent. He would be a great signing for the Gunners, if it were to happen. What do you think? Should Wenger consider selling Arshavin? What's your opinion on the latest o Fabregas's future? Do you think that the Gunners should go after Lucio? So the Copa America, one of the most widely viewed sporting events, has started and will be held Argentina for the next three weeks. There are many top talents and quality players on show in this event. But other than Messi, Aguero, Milito, Pato, Zanetti and other well known names. I present to you a list on 10 players that I believe you should be keeping your eyes on in this tournament. Some you may know, some you many not, but anyways, here is a list of 10 Copa America Players To Keep An Eye On. A player that has been linked with the Gunners this week. 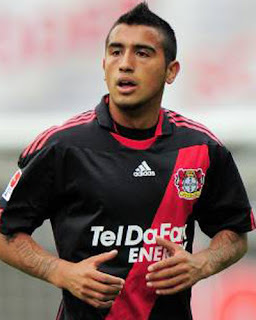 Arturo Vidal is one of the best players in the Bundesliga and was excellent last season with Bayer Leverkusen. Vidal is player who bags of skill, calm passer, tenacious, makes excellent runs forward and is able defensively, who can effrctively break up attacks. Vidal is likely to leave, and if he has an excellent tournament, expect Europe’s top clubs to go after him. An exciting, talented playmaker who lit up the Serie A last season. Javier Pastore, has been linked with Europe’s top teams, especially from Barcelona. His club, Palermo, value him at 50 million euros which just shows how much he’s highly-rated. He’s a creative player, with bags of skill, great vision and unpredictable. Definitely a player to look out for this tournament. No, not the Lucas of Liverpool or Lucas Piazon , who’s on his way to Chelsea. But Lucas Rodrigues Moura da Silva, who’s simply known as Lucas. 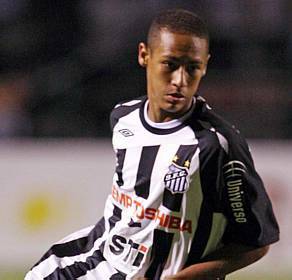 A wonderkid who plays as an attacking midfielder and one of the most highly-rated talents in Brazil, along with Ganso and Neymar. He’s just 18, but is highly regarded by National team coach, Mano Menezes. He has bags of talent and ability, especially in dribbling and is creative with the ball. Lucas has a big future ahead of him and he’s definitely a player to watch in this year’s Copa America. Paulo Henrique Ganso, simply known as Ganso, is on the radar of many of Europe’s top clubs. He is so highly rated and regarded that he’s considered by some as world-class and he’s only 22. Ganso is known as the “Brazilian Zidane”, blessed with excellent vision, passing range, dribbling skills and creativity. I’m a big fan of Ganso, he’s a very exciting player. Many of you already know who he is, Neymar has been recognized as one of the best talents to come out of Brazil in recent years. Neymar is a player with immense ability, especially in dribbling where he beats defenders with ease and a great eye for goal. Neymar has been on the watchful eye of many of Europe’s best clubs, including Chelsea and Real Madrid. He’s highly regarded by his club Santos, who value him at around 40 million pounds. That’s big money for such a young player and hopefully we’ll see why in this year’s tournament. I expect a lot from this player; he’s one hell of a talent. A gifted and dynamic player, who looks likely to leave Udinese for Barcelona. Alexis Sanchez is one of the most exciting and talented young players in the world. He plays mainly as a forward, but can also play as a winger. Alexis Sanchez is blessed with great dribbling skills, pace, and a good eye for goal. Sanchez is likely to be Chile’s go to player, so expect a lot from him…. quality player. A player who had an absolutely sensational season with his club FC Porto. 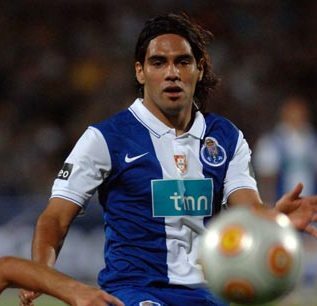 Radamel Falcao, is now on the watchful eyes of many of Europe’s top clubs, including the Gunners. He has an excellent scoring record with his club, scoring a whopping 69 goals in 82 matches in the last two seasons. Falcao has a great eye for goal, excellent in the air, great movement especially in the penalty area and is also a good dribbler. Falcao is a key player in a talented Colombia squad, who include players like Cristian Zapata, the aforementioned Pablo Armero, Freddy Guarin and Abel Hernandez. He’s a contender to be the top goalscorer in this tournament. One of the best players last season in the Serie A, Gargano is one of the best midfielders in the league as well as one of the most underrated players, not in Italy, but in all of Europe. Plays as a deep-lying midfielder, he is excellent passer with good vision, calm in possession, decent shot, able tackler and very reliable and consistent. 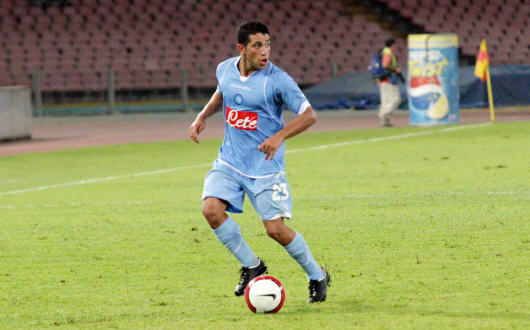 He’s a major fan-favorite at Napoli and definitely a player to look out for this tournament. 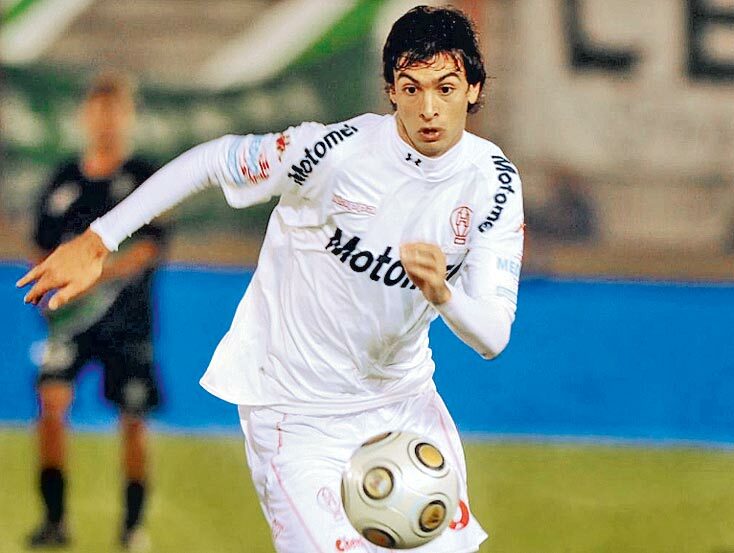 A young, talented central defender, who was recently awarded as the best player in the Uruguayan league. 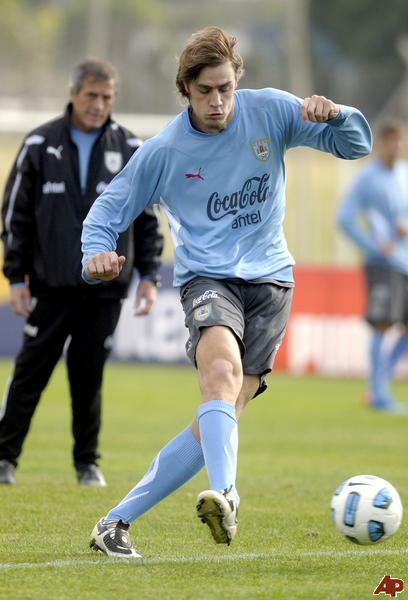 Sebastian Coates is a rising star in Uruguay and is a tough, solid defender, who is excellent in the air, standing at around 6’4” tall. He also is quite good with a ball in his feet, has decent technique and has good pace as well. Definitely a player to look out for in this year’s tournament, if he has a good tournament, expect him to be in Europe next season. The powerful left wing/full back has had an excellent season with his club, Udinese. Armero is known for his powerful runs, mobility, good dribbling, his strength and physicality. 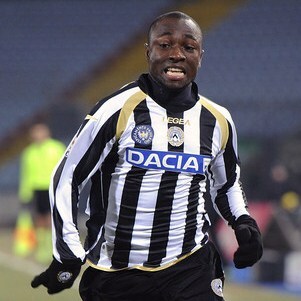 Pablo Armero is a dangerous player who can cause problems to any opponent. These are not the only players to looks out for, there is also players like Cristian Zapata, Abel Hernandez, Enzo Perez, Diego Valeri, Ezequiel Lavezzi, etc. This is promising to be, especially with the huge quality of talent on store, an entertaining and enthralling tournament..... as it usually is. What do you think? Who are you keeping a close eye on in this tournament? Cesc Fabregas. The man, the machine, the first name on Wenger’s team sheet. The single player that one of the most famous clubs in Europe relies on. But what are they without him? I am sure every Arsenal fan will agree with me when I say I am sick to the core with the transfer rumours surrounding our captain. Will he, won’t he? Is his heart somewhere else? That I’m not sure of, but I am sure of one thing. Our club is built around Cesc. Some say he is not a leader, including his team mate Denilson. In the last 3 seasons, Arsenal have won 61% of League games Cesc Fabregas has started and 43% when he hasn't. Leader. Cesc is the single player in the Gunners squad that can make something out of nothing – make defence into attack, attack in to a goal. Towards the end of every season, Cesc is hit with an injury. Isn’t it funny that it is at that time that our season starts to crumble….? It’s quite worrying. Let’s say he leaves. Barcelona snap him up in a cut-price deal and the Spaniard is finally happy. Who will fill his boots? The contract rebel Nasri? I do believe that Nasri’s strongest position is central midfield, but I just don’t think that he is the player that would step in and dictate the Arsenal play. To be honest, I think Samir is over-rated. He had a good run at the start of the season, scoring for fun. But he disappeared? He wasn’t as much of an intergral part of the Arsenal set up. Cesc, however, manages to pull some sort of trick out even when he is off form. Nasri just doesn’t quite live up to the expectations of our captain’s replacement. All of that, of course, is if he stays. In a nutshell, we need Fabregas. He is our captain, and he chooses to influence people by means of the way he plays, not by talking. It would be a bitter blow to any of Arsene Wenger’s plans to see him move to Barcelona. It is evident that when he is injured, no-one can step up in the team. For the above reasons, I think that selling Cesc would take the club back, not forward.